Just one of those things you find unexpectedly and pretty much makes your day. 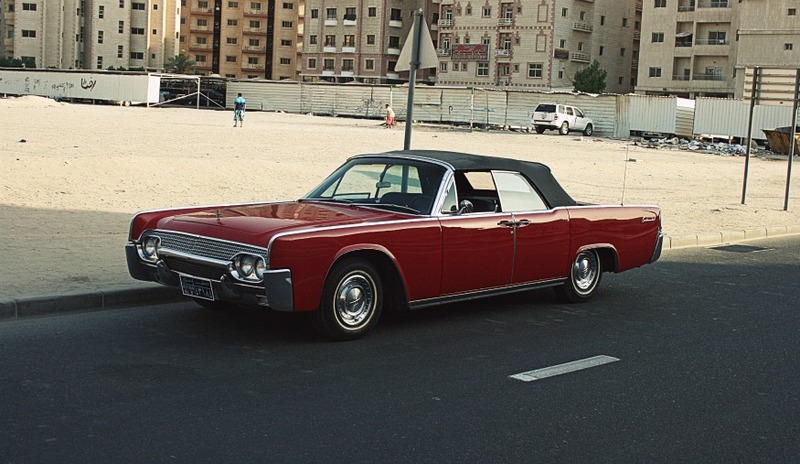 A beautifully maintained 60’s Lincoln Continental convertible. Check out the suicide doors!